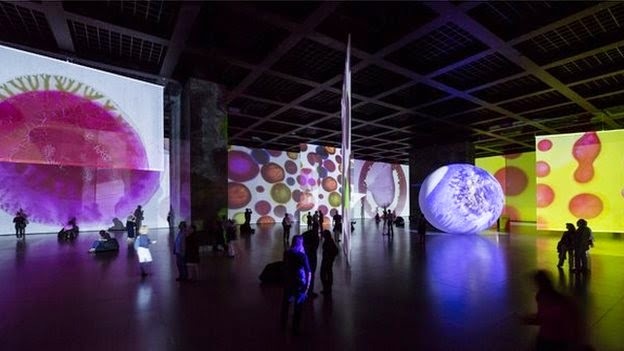 According to BBC News, Otto Piene died on Thursday, shortly after the opening of an exhibition of his work at Berlin’s Neue Nationalgalerie. He died in a taxi en route to the exhibition where he was working on “More Sky,” a sky art event that is scheduled to take place tomorrow. A founder of the 1960s Dusseldorf group, Zero, Otto Peine (b. 1928) is best known for his paintings made with smoke and fire. Called “Rauchbilder” (smoke pictures), Peine applied solvent to pigmented paper and lit it on fire, developing images in the residual soot. Piene coined the term “Sky Art” to describe his outdoor projects that floated overhead, including Olympic Rainbow, a project created for the ill-fated 1972 Summer Olympics in Munich where eleven 11 Israeli athletes were killed by Palestinian gunmen. 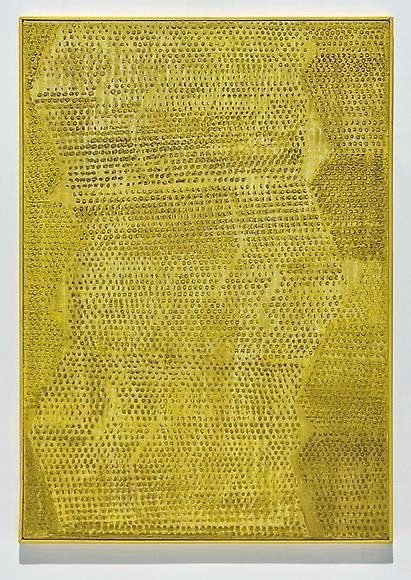 For nearly twenty years, Piene served as the director of the Center for Advanced Visual Studies at the Massachusetts Institute of Technology, and in 2008, with Heinz Mack and Mattijs Visser, he co-founded the International ZERO Foundation to archive documents, projects, and images produced by the famous Dusseldorf collective. The Guggenheim is planning “ZERO: Countfdown to Tomorrow, 1950s-60s,” a large survey of ZERO artists this fall.